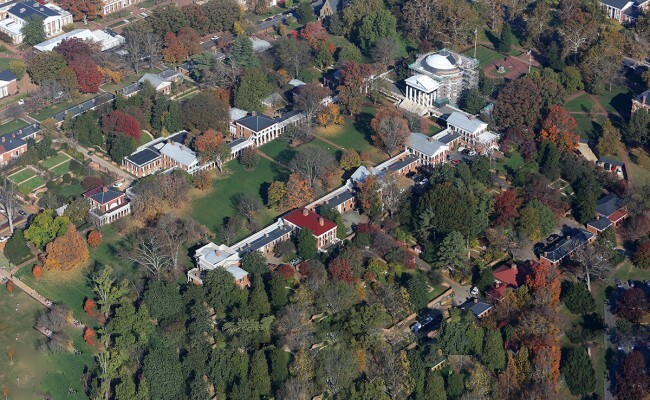 Aerial Images of Charlottesville seem to be more attractive then other parts of Virginia because of the picturesque setting in the foothills of the Blue Ridge Mountains. 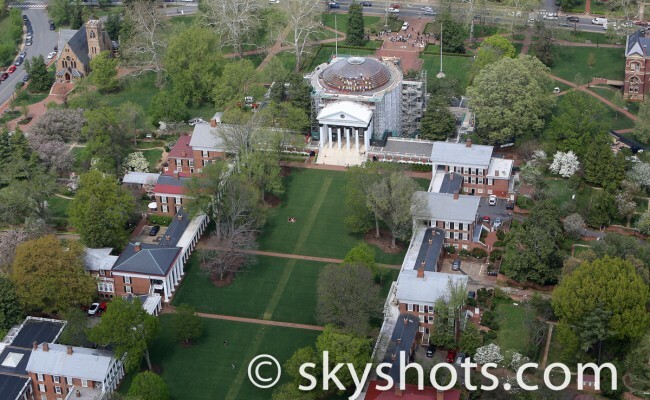 We have captured aerial images of many sites in and around the University of Virginia. Scott Stadium at UVA is a great place to capture aerial images as well as the rest of the athletic fields and John Paul Jones Arena. Aerial shots around the UVA Hospital complex have documented the rapid construction growth in this area. The Mall and Pavilion in downtown Charlottesville are great subjects for our aerial photography. Thomas Jefferson’s home at Monticello at the top of Carter’s Mountain makes a beautiful aerial image. Aerial Images have been used to document the new construction of the Pantops area as well as the I-29 Corridor near the Charlottesville Airport (CHO).